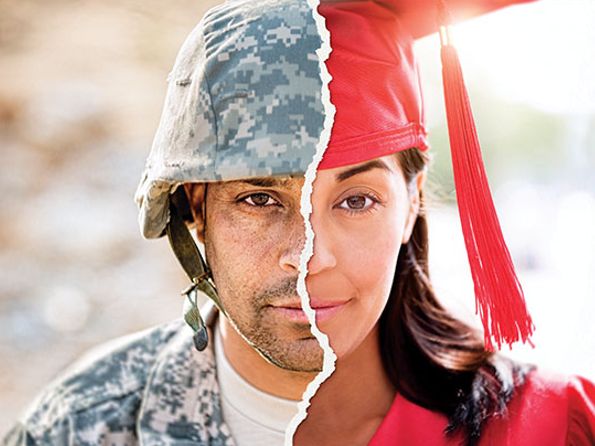 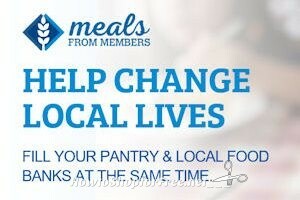 IHOP is Helping the Children of Fallen Patriots Foundation, You Can Too! 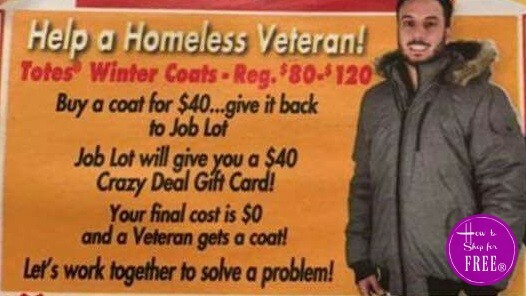 FREE COAT to Donate~ Have YOU Given Yet?? 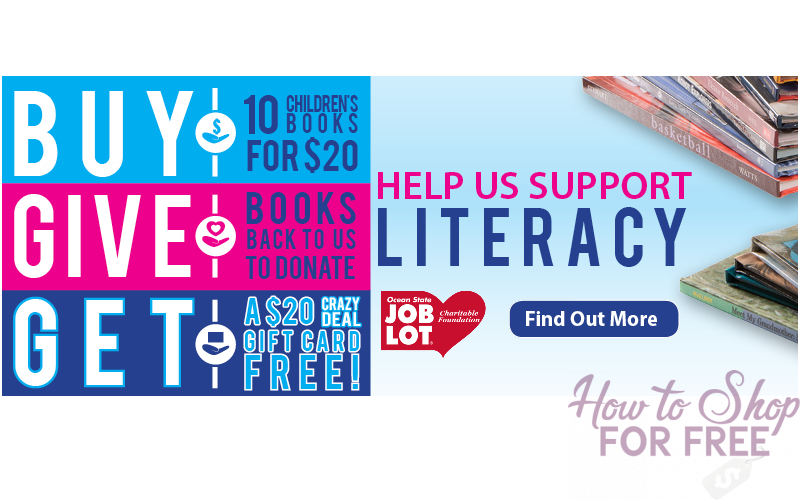 You Get a FREE Uber Ride from Wendy’s + They Donate $5! 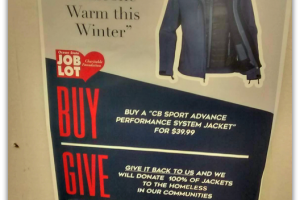 Help Keep Someone Warm This Winter @ Job Lot! 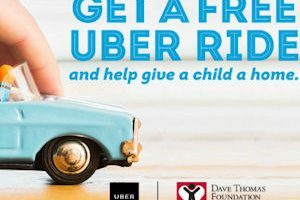 FREE Uber Ride from Wendy’s +They’ll Make a Donation! 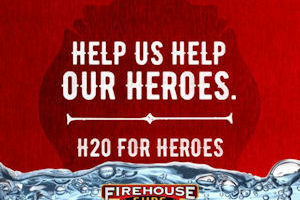 8/6: Free Sub at Firehouse Subs w/ Water Donation! 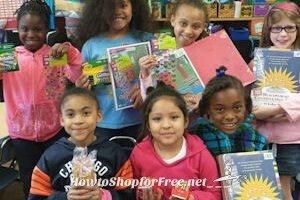 Score FREE Flintstones Vitamins at Dollar Tree!